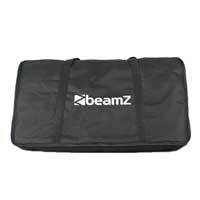 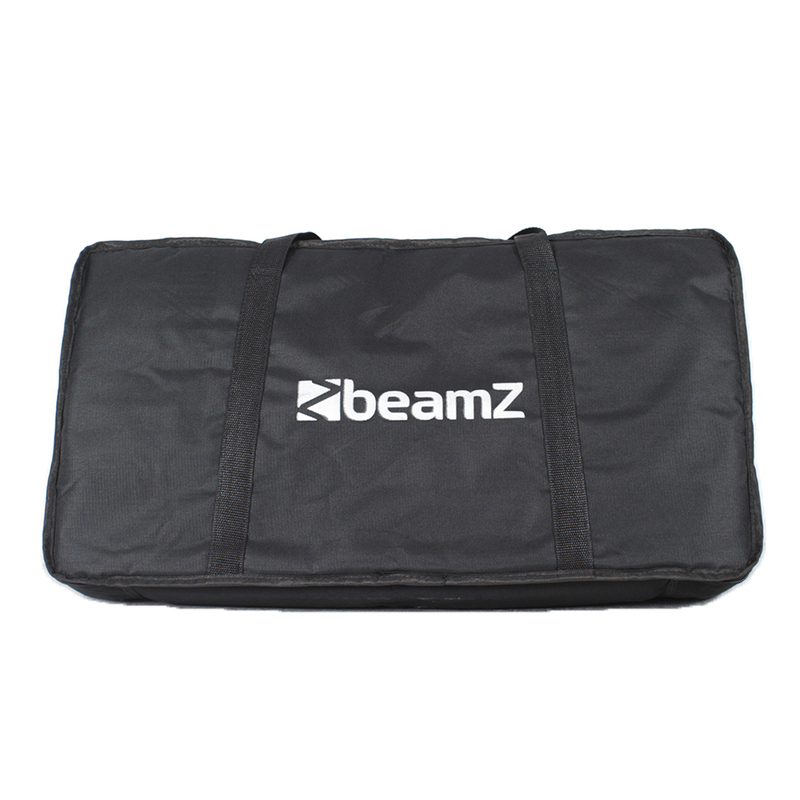 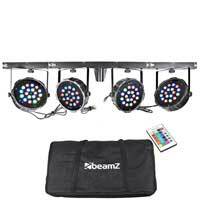 From Beamz; the PARBAR 4-Way Kit comes complete with four FlatPAR lights, carry bag, remote control and is ready-mounted on an included t-bar (stand required for t-bar mounting). 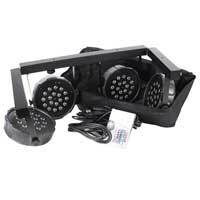 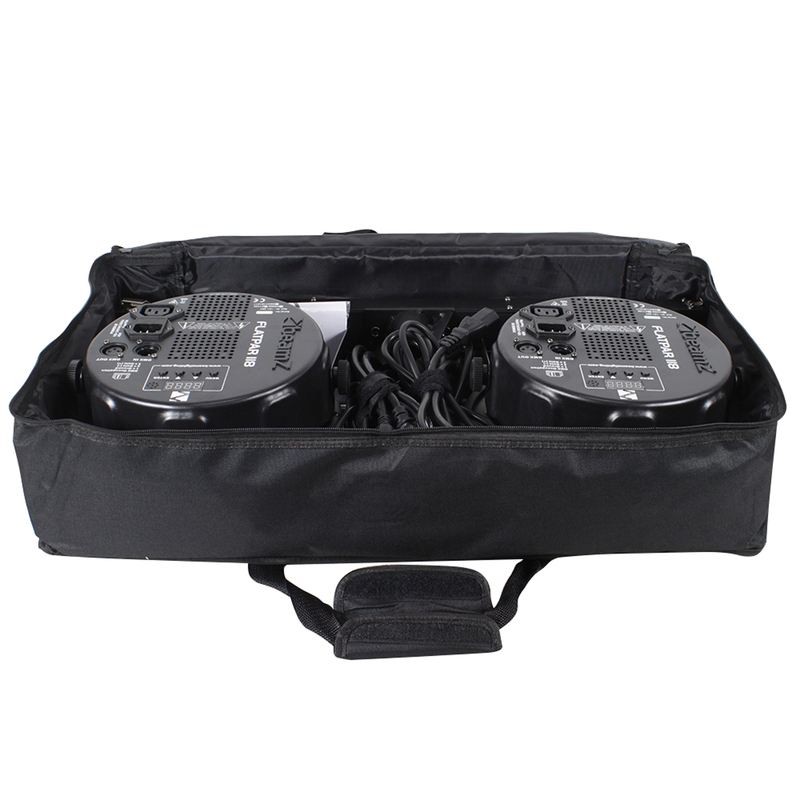 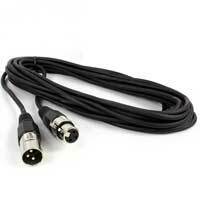 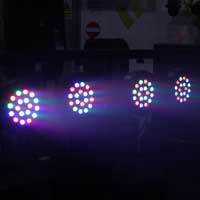 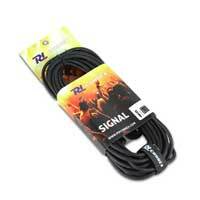 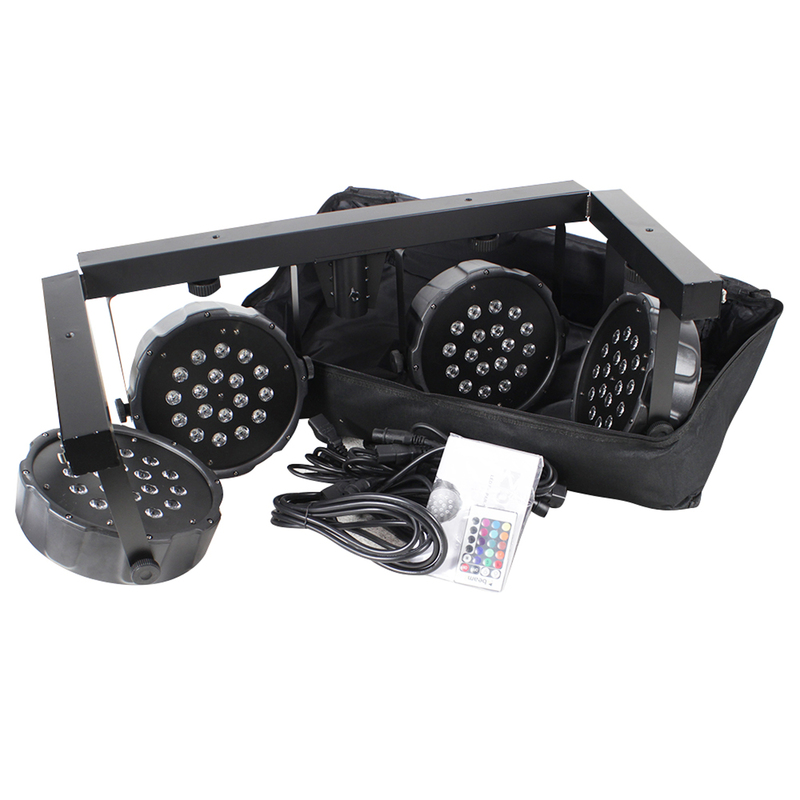 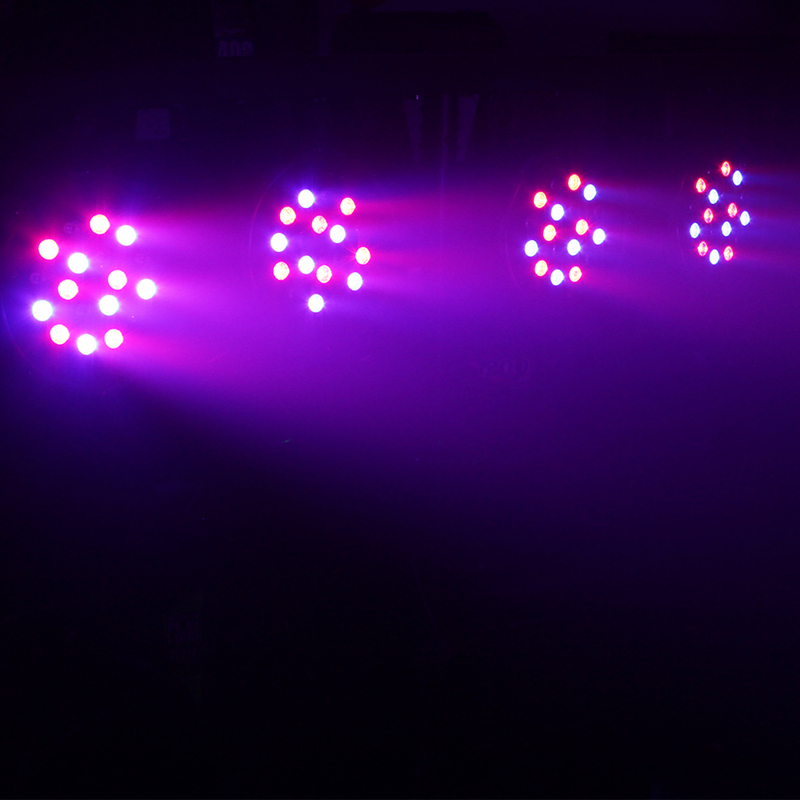 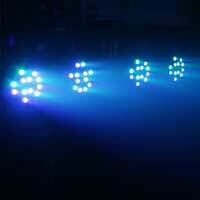 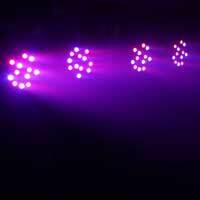 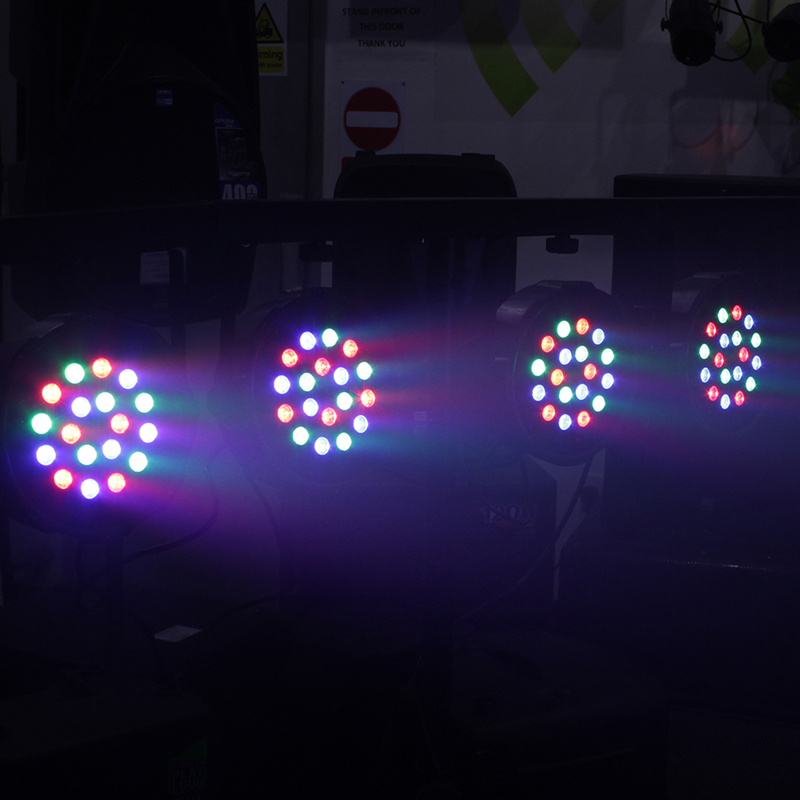 Set to auto or DMX controlled, this 4-way set is perfect for theatre, stage performances, bands, DJs and more. 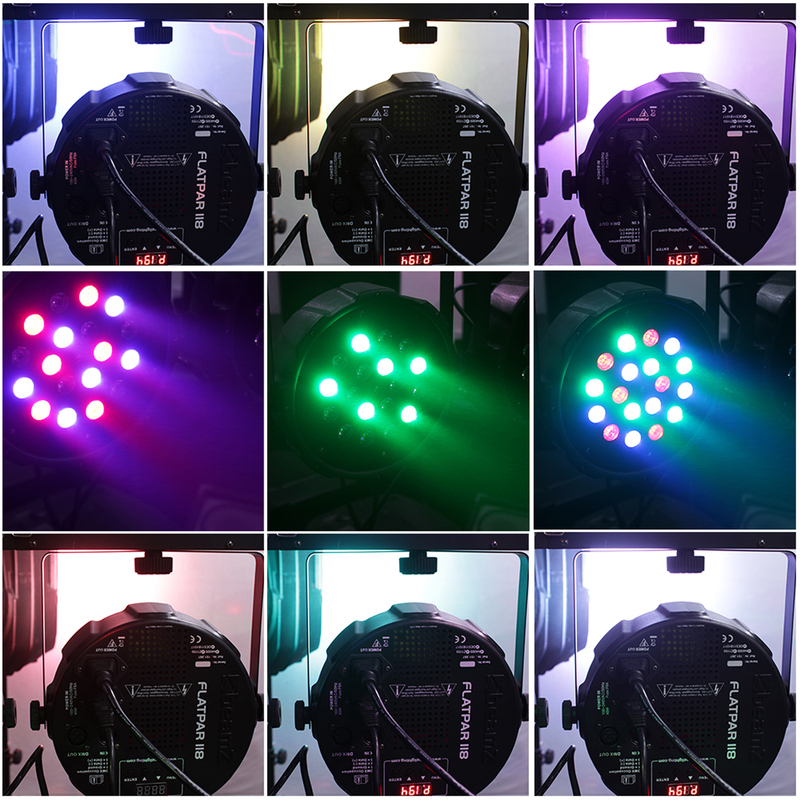 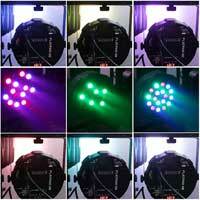 Each Fan-cooled FlatPAR has 18x super bright 1 watt power LEDs (6x Red, 6x Green and 6x Blue). 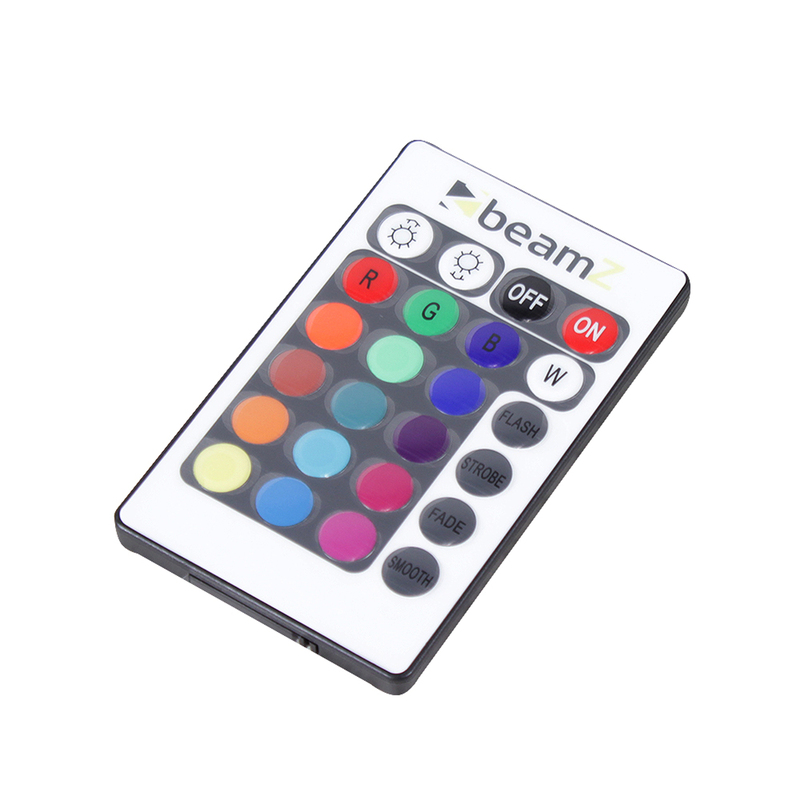 Offering a magnitude of static colours with blending to create stunning effects. 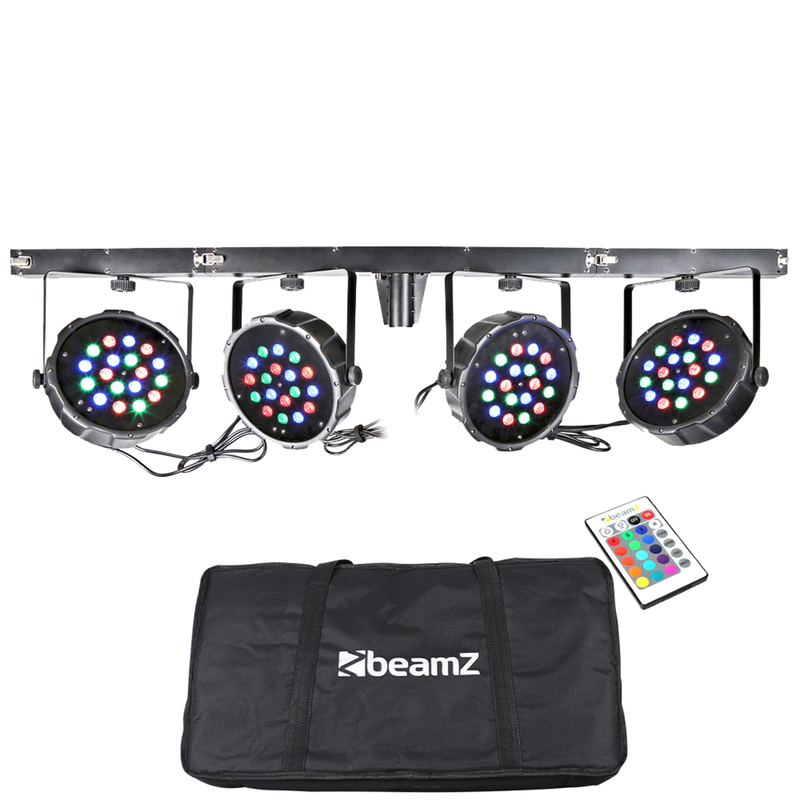 featuring sound and strobe mode, colour-fading, in.out mode, electronic dimming, variable speed function and more.